- Disappointing start, obviously, for the Lions. For a team that needs this game so desperately, they have played with anything but a sense of urgency. Minnesota's offensive front is whipping the Lions defensive front so far. The Lions' defense is making Matt Asiata look like Marshawn Lynch. 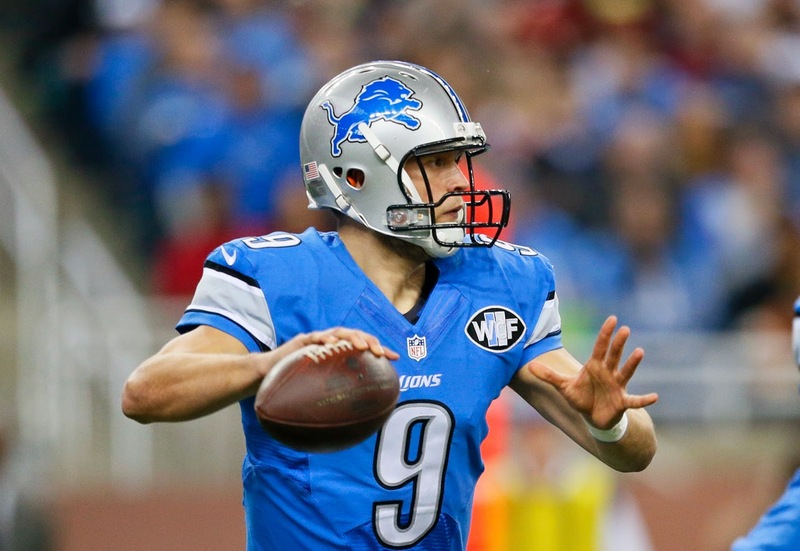 - The Lions' offense looks completely out of sync. The Vikings are daring the Lions to run the ball, but they haven't effectively until this point. The idea of short passes and getting yards after the catch hasn't been working. The Vikings have been sure with their tackling. Minnesota has an excellent secondary. Safety Harrison Smith and cornerback Xavier Rhodes are especially good players. Still, this isn't like the some sort of safe Matthew Stafford and the Lions shouldn't be able to crack, especially at home. - This is a game the Lions' defense needs to force turnovers. Vikings' QB Teddy Bridgewater has done a much better job of taking care of the ball since the first meeting between the two teams, but he is still hesitant with the ball after making his initial read because of inexperience. The Lions' safeties have fed off such situations this season. - The Packers loss at Buffalo today isn't that surprising. It was on the road, against a winning team with a stout defense and after the Packers played on Monday night. But it was how the Packers lost, that is surprising. The Bills defense just stymied the Packers, and Aaron Rodgers played a terrible game. The Packers are not a particularly good road team, but I do think they will win at Tampa Bay next week. Of course, none that might matter if the Lions don't get their act together today.